The Aprilaire water panel evaporator is the key component which works to generate the humidity in your Aprilaire humidifier system. The Aprilaire 112 water panel evaporator has a filter life of about 6 months - the dimensions of this Aprilaire humidifier evaporator filter are approximately 11 1/2 inches x 14 3/4 inches x 1 3/4 inches. 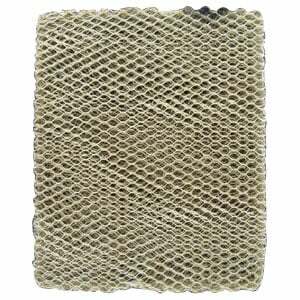 This is a genuine factory replacement Aprilaire 112 water panel evaporator humidifier filter also known as the Aprilaire 12 water panel evaporator filter and April Air 12 water panel evaporator filter. 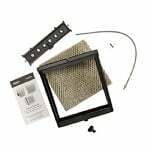 The FiltersFast A12PR Humidifier Water Panel Filter for 440 is a heavy duty metal water pad for select Aprilaire humidifier models. 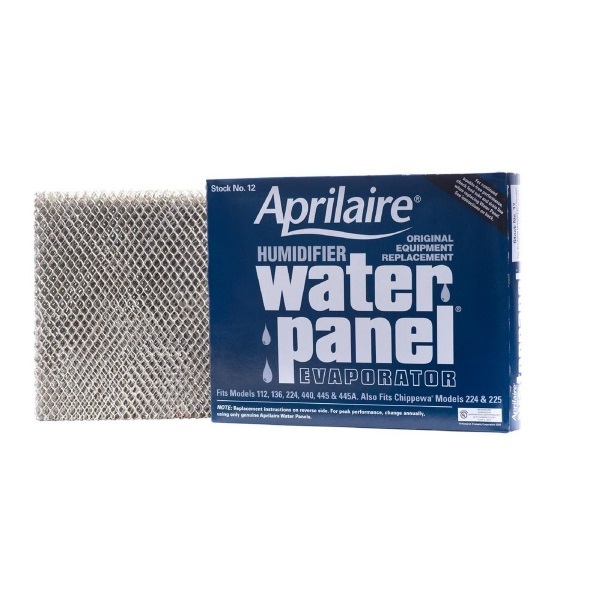 This water panel is for use on your Aprilaire, Chippewa, and Walton humidifier systems and filter harmful mineral contaminants and pollutants from indoor air. 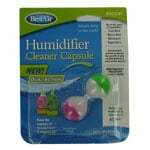 The FiltersFast A12PR humidifier filters helps your Aprilaire humidifier system generate humidity and improve environmental conditions in your home.